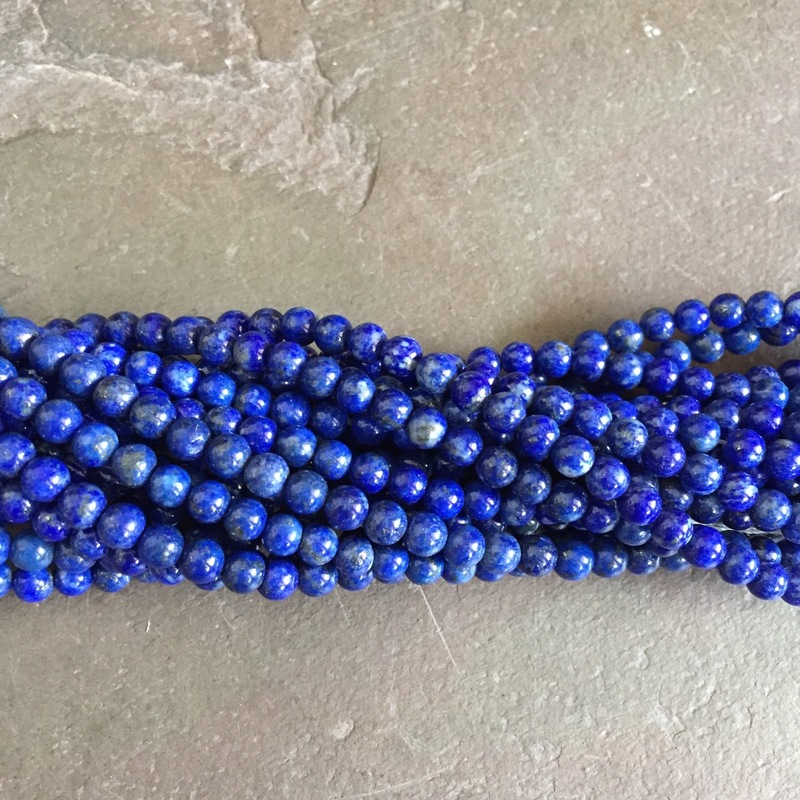 Lapis Round Gemstone Beads 4mm 16" strand. 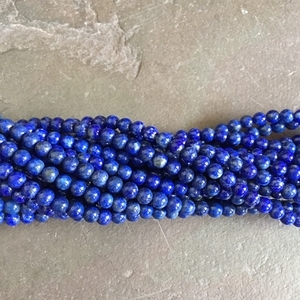 Blue Lapis. Semi precious stone. Special purchase: Gem Show Tuscon 2017. Note: this lot will be different from the lot we purchased in 2016.